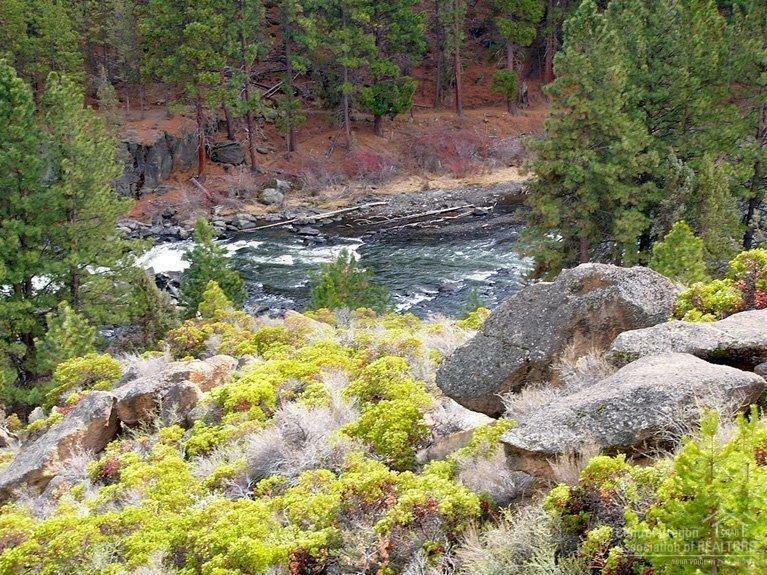 Incredible River Canyon Rim location on The Falls of the Deschutes! Legal Vacation Rental Permit! Renovated with highest quality environmentally-friendly materials. 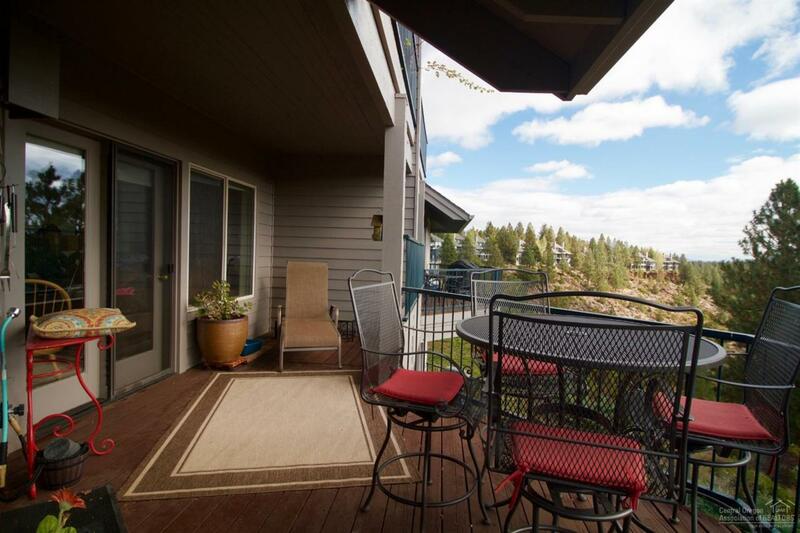 Rarely are these 1,719 sf, 3 bedroom, 3 bath condos available for sale. 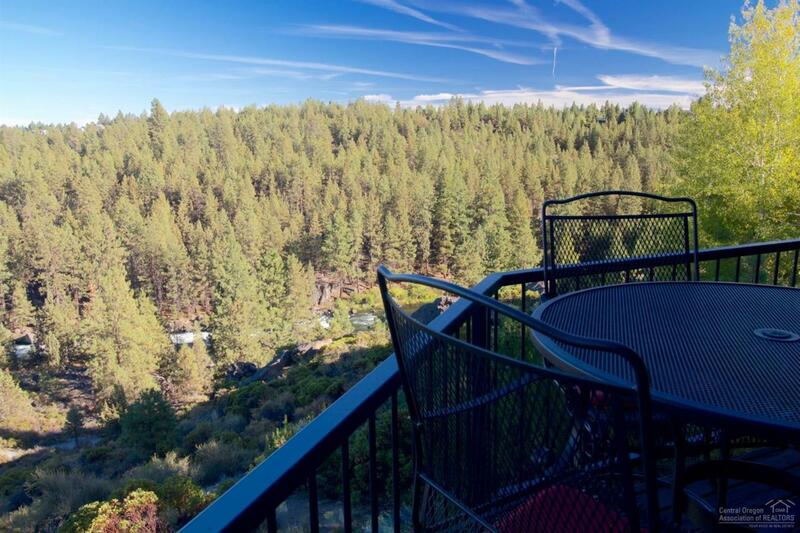 Incredible views, beautiful river sounds & turn-key. Naturally light and bright, private. 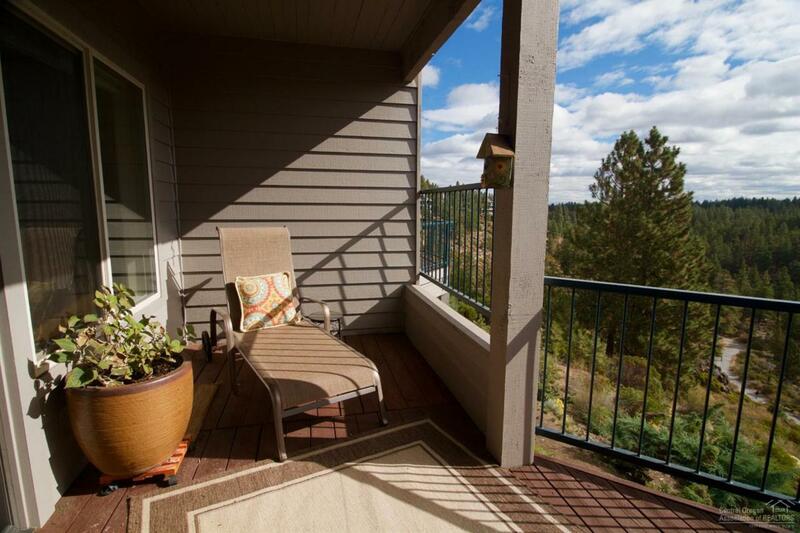 Two decks for outdoor entertaining and enjoyment of the river views. New furnace/AC with HEPA filter, water filtration system. New flooring, new surfaces, new cabinetry and appliances!